Diane runs Body Control Pilates classes in both Twickenham and Strawberry Hill. From beginner pilates to advanced matwork, these classes will help to improve your core stability, assist with injury rehabilitation, and greatly improve your posture. 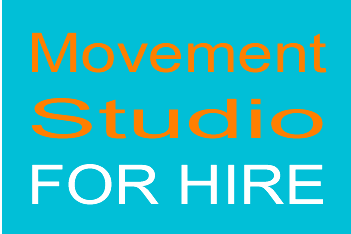 One to one private classes, pilates reformer classes and Back4Good® consultations are also available. Read more about Diane’s pilates classes. 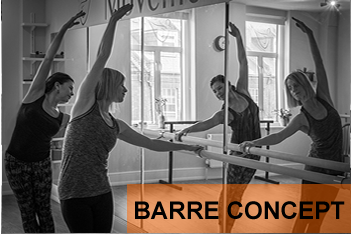 Diane will be holding Barre Concept workshops on Saturday 28th November, 11:45-1:15 and Sunday 29th November, 11:00-12:30. Each workshop will cost £15. Please contact Diane to book. Diane now teaches Barre Concept classes combining the precision of Pilates with the technique of ballet, the alignment of yoga and the strength from sports conditioning. Here is the current term timetable. The current term begins on Monday 25th Feb and runs for a block of 6 weeks ending on Saturday 6th April. 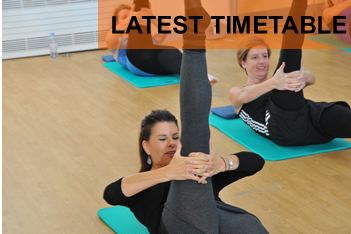 Beginners and Intermediate pilates classes will cost £72 for the 6 week term. Barre classes will cost £90 for the 6 week term. Floaters £15 per class Term fees are payable in advance of the start date of term. The next term will commence on Tuesday 23rd Apr and runs for a block of 5 weeks ending on Saturday 25th May. 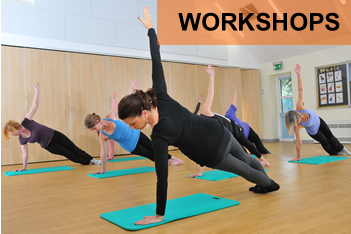 Beginners and Intermediate pilates classes (excluding Monday classes) will cost £60 for the 5 week term. Monday classes will cost £36 for 3 weeks due to bank holidays Saturday Barre classes will cost £60 for the 4 week term 27th April - 25th May Floaters £15 per class Term fees are payable in advance of the start date of term.